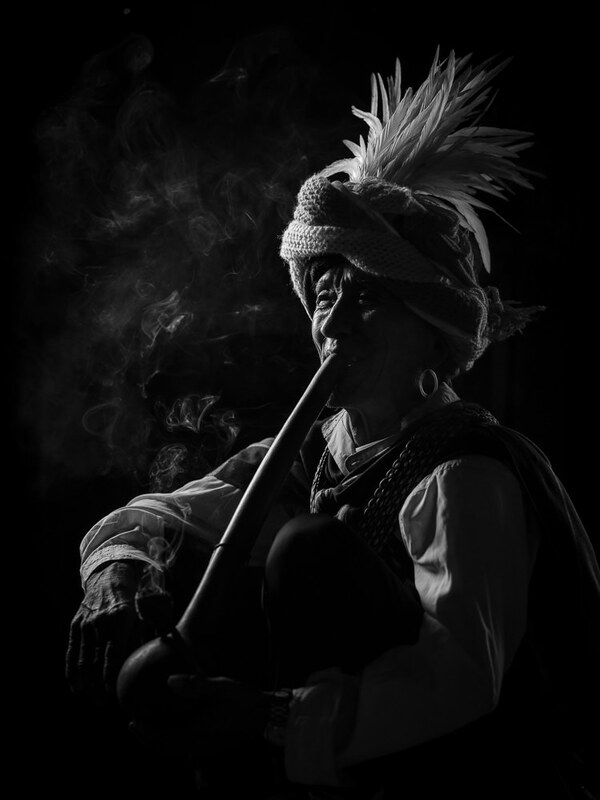 The Kaang people fall under the Chin Nation, as with the other peoples in this section. They can be recognised by their dotted tattoo pattern with lines breaking it, typically across the forehead, nose, and cheeks. They are also recognisable for their huge earrings. 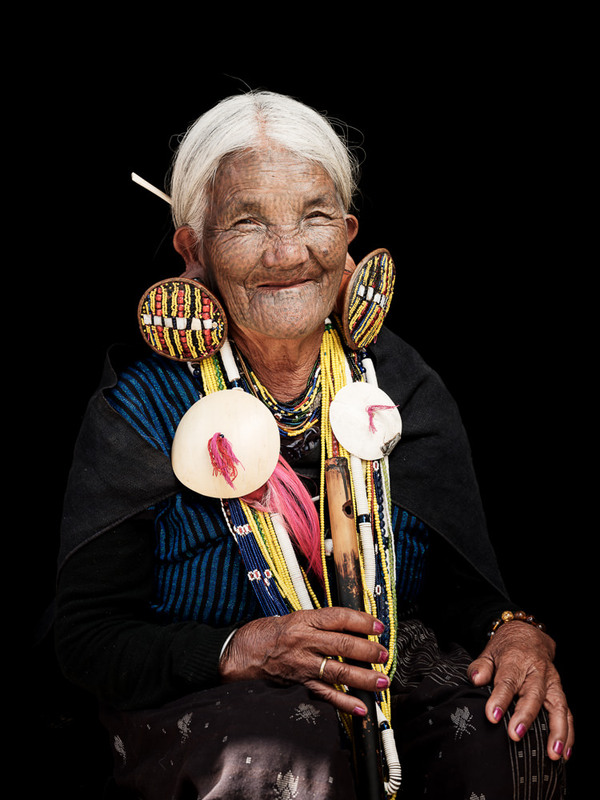 In the past, a woman of beauty for the Kaang people was considered one who had the perfect tattoo, many necklaces, and the biggest earrings. They are from the Mindat area of southern Chin State. 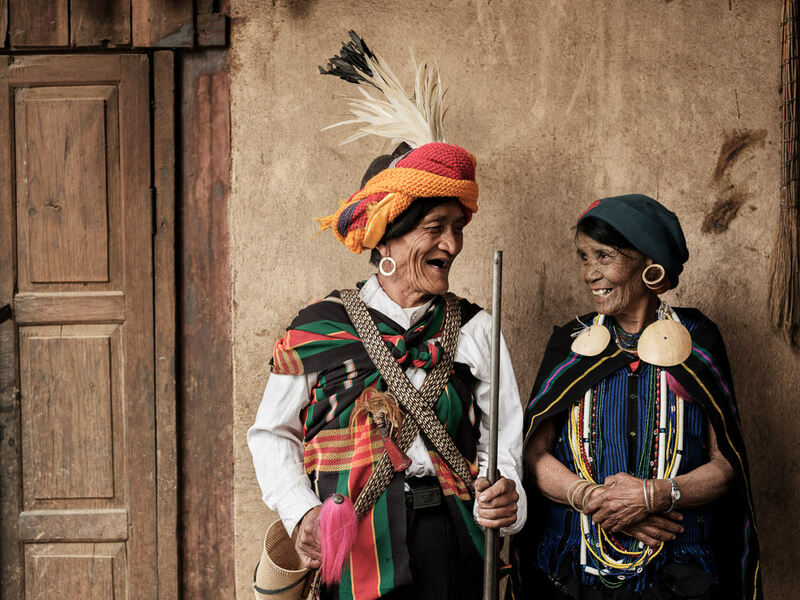 Although many have embraced Christianity in the larger towns, traditionally, they are an animist people and these practices are still valued by the elders. Stay tuned as this page will be updated over time. For now, I’ll leave you with Yo Hten, the famous nose flute player of Mindat and a couple who, in an unheard of move, married out of love.